XDS Driver features internal heel-weighting which shifts the center of gravity closer to the hosel, assists squaring the face up at impact and enhancing gear effect to impart draw spin. The 6/4 Titanium body plus 6/4 Cup Face Titanium clubface and the lighter crown and increased head mass ensures greater energy transfer to the ball as well as optimal forgiveness. 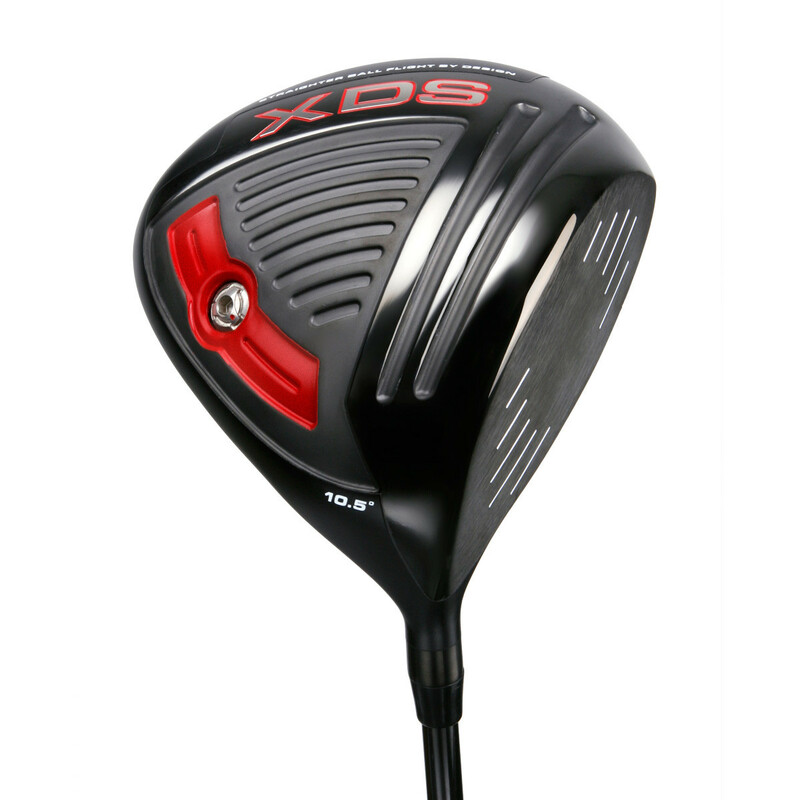 XDS Fairway Woods showcase progressive internal heel weighting to assist into squaring the face up at impact and producing a draw enhancing ball flight. The wrap-around face stainless steel construction features an ultra-thin, variable thickness face to boost ball speed and distance while multiple lofts provide custom options to attack the course from nearly anywhere on the course. Modern head weights increase the MOI of the head and work well with today’s ultralight shaft to achieve normal swingweights.